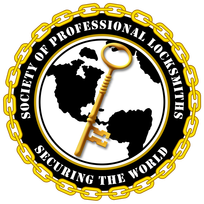 We sell and service most major brands of safes. We also offer safe openings for lost combinations, malfunctions, attempted burglaries, fires, etc. Call us for all your security needs.